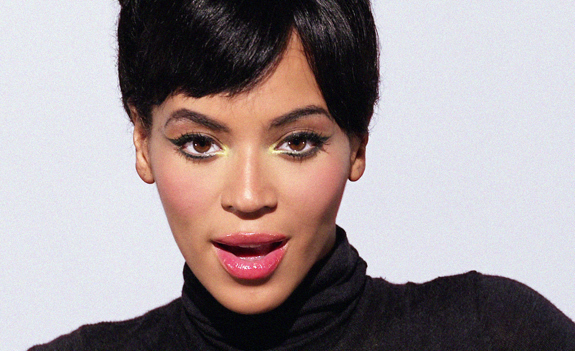 Check out the full video to Beyonce’s ‘Countdown’! Link after the jump!Review to come soon! 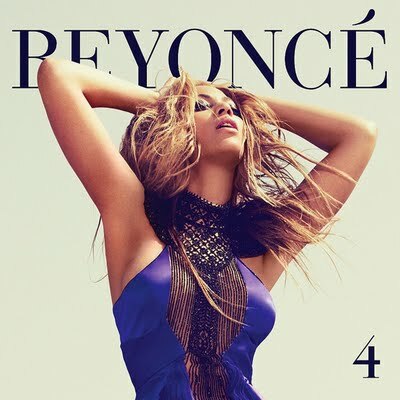 Beyonce released the 30-second preview of her brand new single ‘Countdown’ today in preparation for a Thursday release. As I previously reported the single follows the moderately successful ‘Best Thing I Never Had’. After weeks of uncertainty and rumors it seems that the Beyonce camp has finally decided on the fourth single from her latest album 4. The single will following the moderate success of ‘Run The World (Girls)’ and ‘Best Thing I Never Had’. Different reports and pictures have been spreading across the web since August, each report claiming a different song. Beyonce needs no introduction, so I won’t even attempt to give her one. Her name alone is all that is needed, and for each person it means something else. Whether you love her or hate her there’s no denying her star power, something she relies a lot on in her new album 4. Following the major success of I am….Sasha Fierce, Beyonce goes for a more toned down sound on 4. It proves to work on a few songs, but sounds forced on others. Next week is going to be interesting to say the least with the release of Beyonces foruth album 4. In all honestly this is one of the worst handlings of an album in a long time, but this is not a post about that. This is about what Beyonce does best, performing. There no questioning Lady Gaga’s current standing as one of the top artist in the world right now. Gearing up for the release of her third album, Lady Gaga is still enjoying the success of her second album/EP ‘The Fame Monster’. Due to the music videos that she has released over the past two year she is widely known as a visionary and risk taker in her videos. Her historic 13 nominations for this years VMA’s properly acknowledge her colossal work in music video form. 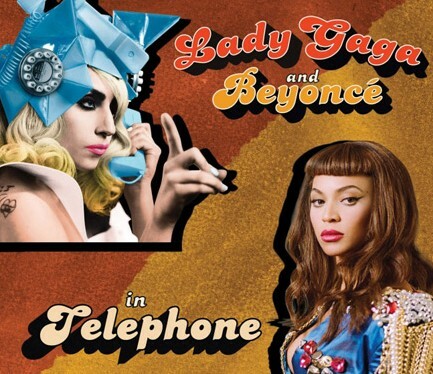 She has two videos that are up for video of the year, ‘Telephone’ and ‘Bad Romance’. The hype for this music video in early 2010 was intense to say the least. For weeks Lady Gaga teased her fans promising that the video would be a masterpiece. In my opinion both the song and the video are overrated; I would take the song over the video any day though. The one thing that I appreciate about the song though is its ability to mesh the sounds and styles of both artist. When two artists collaborate their purpose should be to bring the best out of each other using their own strengths. Technically speaking the song is a good collaboration, but the same can not be said about the video. I think that Lady Gaga tried too hard to send a message with this one. The whole concept of American consumerism killing society and individualism is creative and well thought out, but it has nothing to do with the song. I can’t believe the video was nominated because it does not reflect the lyrical content of theme of the song in the slightest and that is the purpose of a music video, putting visuals to the song. Lady Gaga mentioned that the song is about the fear of commitment and by no means does this video address that. The idea of creating a mini-movie out of the video would have worked much better if the song wasn’t cut up so many times. Right as your are getting into the song it gets cut off for a section of dialogue that is overly pretentious and unnecessary. If the audience had more time to enjoy the song than perhaps we would have ignored the fact that it has nothing to do with the song. The worst part is Beyonce, who seems to have lost her own identity. She brings nothing of her own to the video becoming a carbon copy of Lady Gaga. Her verse in the song is filled with attitude and that is missing from her performance. Instead she just gives the camera crazy eyes and jumps around. This was not what I was expecting from her since she usually has so much personality on camera. The video is not a complete wreck though, there are some scenes that look great, especially when the song is playing. Lady Gaga is a natural performer, so she always nails the performance aspect. I can also appreciate the fact that Lady Gaga is trying to revive the age of music videos. This video is just not doing it for me. I will be disappointed if it wins anything tomorrow because it should not. As you will see in my next post ‘Bad Romance’ is stronger in every sense and should be the victor tomorrow. Head on over to youtube or mtv to see the video. Do you agree? Let me know in the comments!